Today, my sons Luke and Avery started the first day of their senior year in high school. I just can't believe that time has flown by so fast. It feels like only a short time ago that they first started school. 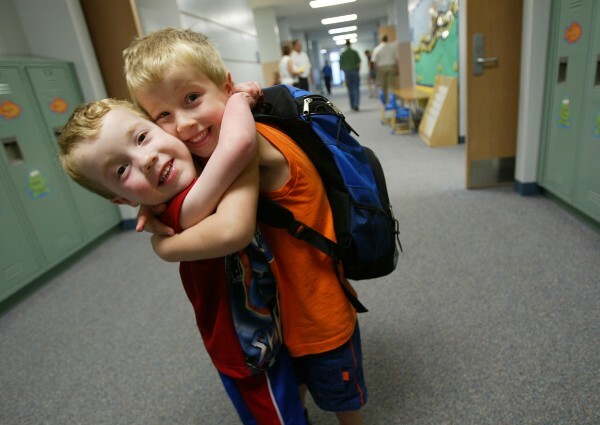 Which reminded me of this article that was published in the Star Tribune back in 2004 about their first day in kindergarten. I thought some of you might enjoy reading it. 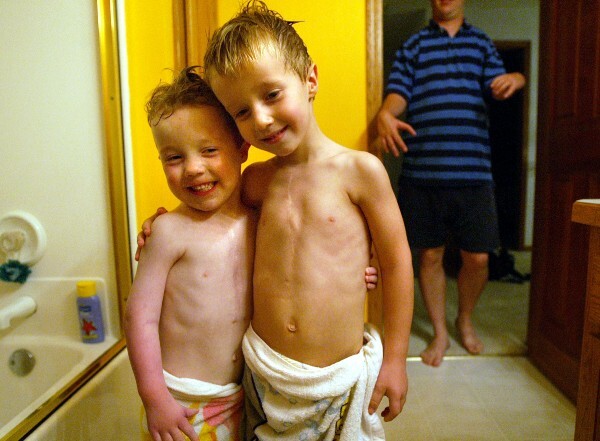 Born with heart maladies, twins Luke and Avery Swank have had 14 surgeries in five years. 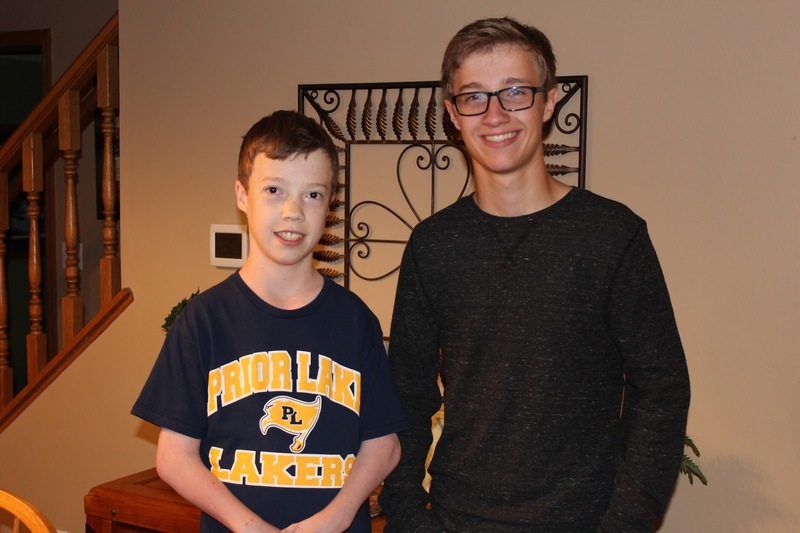 But when they stepped into a Prior Lake school for the first time, their parents' prayers were answered. ``I got in the van and I cried the whole way to work,'' Sheri said.